He served as Music Director and Principal Conductor of the Haifa Symphony Orchestra from 1985 to 2000, following which he was appointed Laureate Conductor. 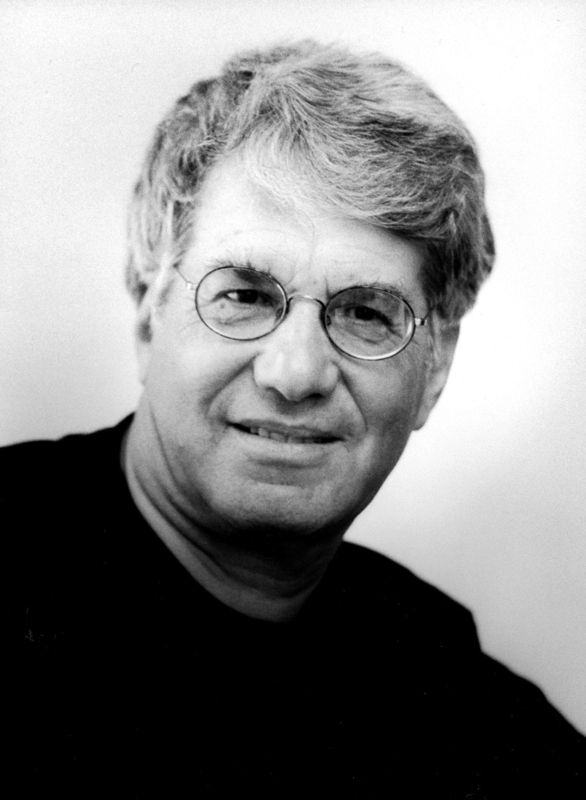 A native of New York and a graduate of the Juilliard School of Music, he immigrated to Israel in 1972, and made his debut with the Israel Philharmonic Orchestra in 1973. He has toured extensively in Europe and North America and was the first Israeli conductor to take the podium in the former Soviet Union and in Czechoslovakia. He has appeared as guest conductor with the London Symphony Orchestra, the Philharmonia Orchestra (London) , the Symphony Orchestra of Baku, the Bohuslav Martinu Philharmonic, the Budapest Philharmonic, the Saloniki Philharmonic Orchestra, the Novosibirsk Philharmonic Orchestra, the Estonian Symphony Orchestra, the Sofia Symphony Orchestra and the Colorado Music Festival Orchestra as well as all Israeli orchestras. He has also conducted performances of Stephen Sondheim's Sweeney Todd at the New Israeli Opera. A prominent expert in choral music and conducting, Stanley Sperber was the Music Director of the Tel Aviv Philharmonic Choir, and later spent 16 years as the Music Director and Principal Conductor of the Israel National Choir – Rinat. Over recent seasons, he has conducted a number of orchestras in North America and Europe, including the Edmonton Philharmonic, the Oakland Symphony Orchestra, and the Krakov and Bucharest Philharmonic Orchestras. He has conducted The LaSalle Bank Do-It-Yourself Messiah performances since 1997 in Chicago's Orchestra Hall and Lyric Opera, featuring a chorus of 2500 singers. The Israeli Composers Association has awarded Sperber its Order of Merit, and in 1992 he and the Haifa Symphony Orchestra were awarded First Prize for the Performance of Israeli Music by the National Council of Culture and Arts. In 2002 he received a Special Award of Merit from the National Council of Culture and Arts for his "outstanding contribution to the development of Music in Israel". In addition to his concert commitments at home and abroad, in 1998 Maestro Sperber was appointed to the faculty of the Jerusalem Academy of Music and Dance where he holds the position of Music Director of the Chamber Choir. In addition he holds the position of Professor in the Music Department of the Bar Ilan University. A man of varied talents, Stanley Sperber is also an internationally certified tennis chair umpire, and has represented Israel in major competitions including the Davis Cup and the US Open.